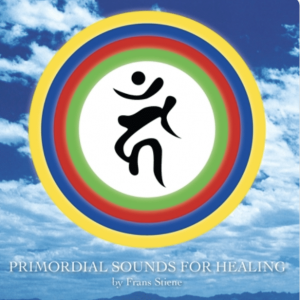 Downloadable Music for Intuitive Reiki Treatments and Meditation. 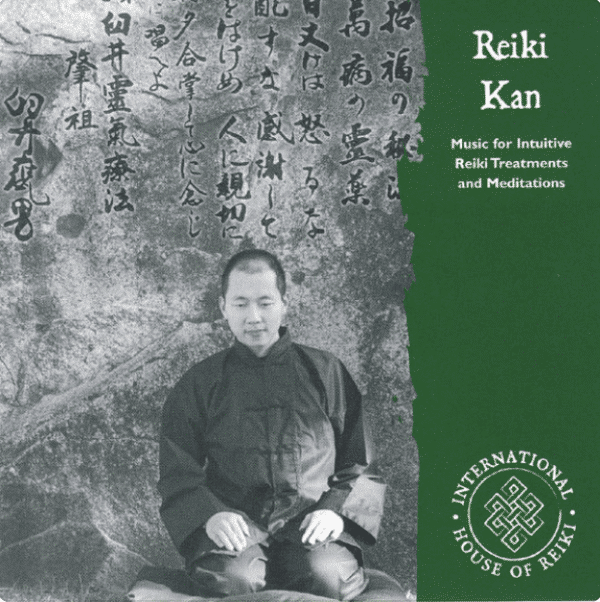 Kan is a Japanese word that refers to learning through direct experience, personal discovery and intuition. 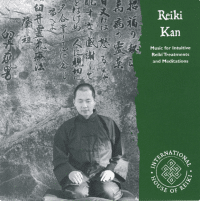 The Reiki Kan CD is one continuous track of meditative music written for Reiki practitioners. 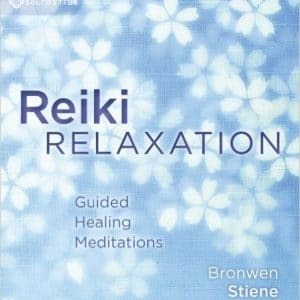 It can be played during treatments on the self and others and is also excellent for Reiki meditations. 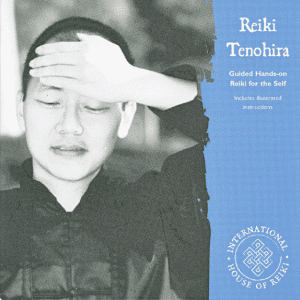 The Reiki Kan CD supports Reiki practitioners in working directly with energy, thereby developing their intuitive and healing abilities. 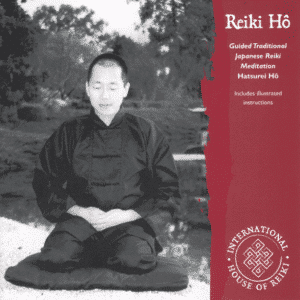 Music developed for the International House of Reiki.